State lawmakers decided to stick with their own version of legislation meant to prevent heroin overdose death, dealing a big blow to Gov. Bruce Rauner's attempt to rewrite the plan. 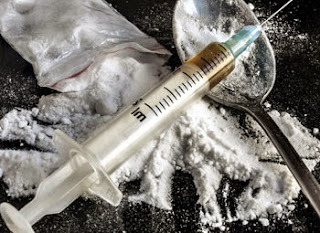 The Illinois House overrode Rauner's veto of a proposal to push courts to use more treatment options with heroin addicts and require local authorities to keep overdose antidotes on hand. The governor removed a section of the legislation that requires Medicaid to pay for opioid addiction treatment without some of the cost-saving mechanisms Rauner supports. But in the end, Democrats and some Republicans in the House voted to drop Rauner's changes by a 105-5 vote. Now, the Senate will have the option to do the same in the coming weeks. If senators override Rauner, the plan becomes law despite his objections. If they don't, the whole proposal languishes. Read the rest of this story by Mike Riopell in the Daily Herald.